Mention property taxes in Connecticut and there’s likely to be a groan. Connecticut has the fourth-highest property taxes in the country. Property taxes on businesses are the second worst, ahead of only New Jersey. But there’s more. New businesses just getting started pay higher property taxes than existing businesses, according to the Tax Foundation. That’s not fair. Even worse, it sends the terrible message that we don’t want people to create jobs right here in Connecticut. Lawmakers are considering legislation that would alleviate the property tax burden on new businesses (Senate Bills 7 and 406). This solution is one of 11 in the Yankee Institute’s Connecticut Can Work! toolbox of reforms. Each reform will make it easier to hire and work in Connecticut at no cost to taxpayers. The Connecticut economy is in such bad shape that we need to start making changes right away and they need to be realistic based on where we are. Over the past 25 years, Connecticut had the slowest job growth. When it comes to unemployment for young people (ages 25-34) we are among the worst performers with West Virginia, Alabama and just ahead of Mississippi. Connecticut has a burdensome tax on business equipment and inventories. This tax is, somewhat confusingly, called the “personal property tax” even though it taxes property belonging to businesses rather than people. 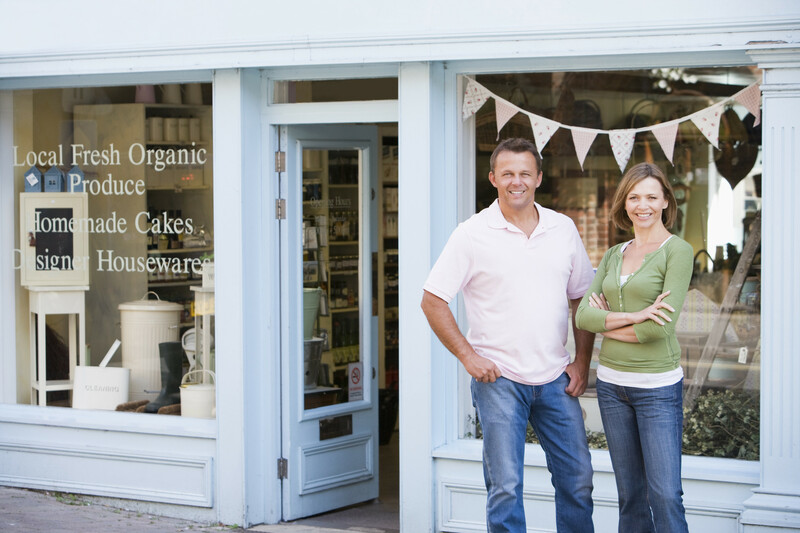 As a business gets older, typically its property will age, too. That means it pays lower taxes on essentially the same stuff. Because Connecticut has high tax rates on personal property, it hits new businesses and their new equipment particularly hard. The Tax Foundation study Location Matters looks at seven model companies to see how their tax bill would vary by state. The difference between the rates paid by a new and a mature business in Connecticut is stunning – and largely driven by property taxes. The property tax on a new retail store in Connecticut is so high that it exceeds the sum of all taxes paid by a new retail store in New Hampshire. Although an established retail store pays property taxes of 8.1 percent, a new store will pay nearly three times as much in property taxes – 23.1 percent. A new research and development facility in Connecticut would face a 13.5 percent tax rate, while an established one would pay only 7.7 percent. Although a new capital-intensive manufacturer in Connecticut pays a lower property tax rate than other new businesses, it is substantially higher than the rates faced in other states. This is one type of new business where Massachusetts is more favorable. Connecticut’s rate is twice as high as our northern neighbor’s. A new corporate headquarters in New York would face an effective property tax rate of 5.2 percent. The same new HQ in Connecticut would face rate of 7.8 percent – 50 percent higher. Once established, the business would pay 4.4 percent in both states. The bills under consideration in Connecticut would provide businesses with a property tax exemption on the first $10,000 of personal property. This would save new, small businesses paperwork and a little money until they meet that threshold.